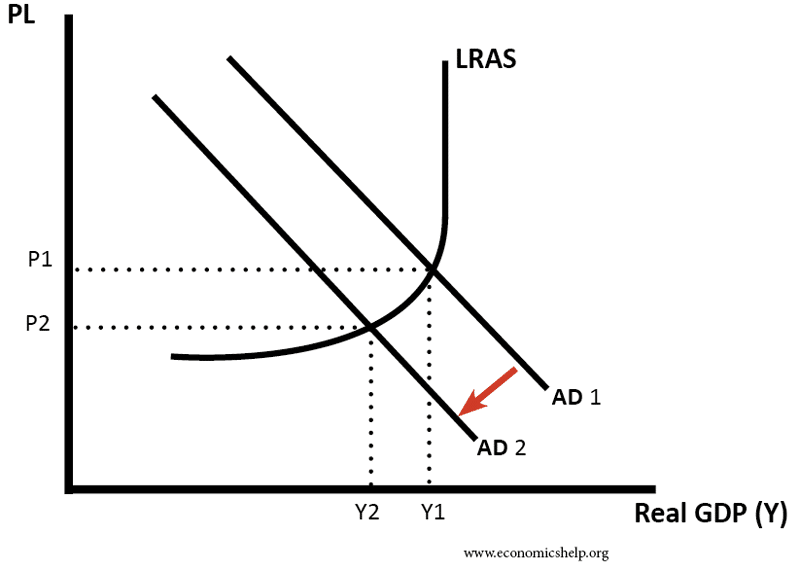 To what extent can supply side policies reduce unemployment? Better education and training. This provides skills which will help the long-term unemployed to retrain and find jobs in a fast-changing labour market. This can help reduce structural unemployment. However, it depends whether the government can provide skills that employers really need; there is no guarantee that government spending will be able to solve the skills gap. Employment subsidies. The government could give firms subsidies for taking on long-term unemployed. This could give the long-term unemployed a new chance. However, it will be costly and there is a danger firms could make current workers redundant to benefit from the employment subsidies. Geographical subsidies. Unemployment is often geographical in scope, with occupational immobilities preventing the unemployed move to areas of employment growth. The government could provide more affordable housing in cities of employment growth or give more land to private builders. Maximum working week. The argument is that if there is a maximum working week of say 35 hours, firms will need to employ more workers to do the same amount of labour. France experimented with this policy. Though critics argue, labour markets do not operate like this and firms cannot easily substitute the unemployed to do complex jobs. Lower unemployment benefits. Lower benefits increase the incentive to get a job. It is argued generous unemployment benefits create an unemployment trap, where those on benefits would get only a small increase in after tax income if they decided to work. Reduced power of trades unions. Trades unions can cause real wage/classical unemployment (where wages are pushed above the equilibrium. If you reduce the power of unions, wages will fall to equilibrium levels leading to less unemployment. Also reducing minimum wages should have similar effect. However, this could leave workers without protection against monopsonist employers leading to lower wages. Increased labour market flexibility. e.g. make it easier to hire and fire workers; in theory, this should encourage firms to set up and hire workers in the first place. It is argued the EU has a higher natural rate of unemployment due to more restrictive labour markets. The UK has seen a fall in unemployment since 2010 – due in part to more flexible labour markets and growth in zero-hour contracts. However, increased labour market flexibility may make workers more fearful of losing their jobs. It may also lead to lower wage growth and increasing inequality. A single mother may not wish to enter the labour market because of prohibitive child care costs. She would not be counted as unemployed because she is not actively seeking work – she is economically inactive. However, if there was a reduction in the cost of providing child care, then there may be a greater incentive to enter the labour market and take work. In a recession, monetary and/or fiscal policy is needed to boost economic activity and create jobs.